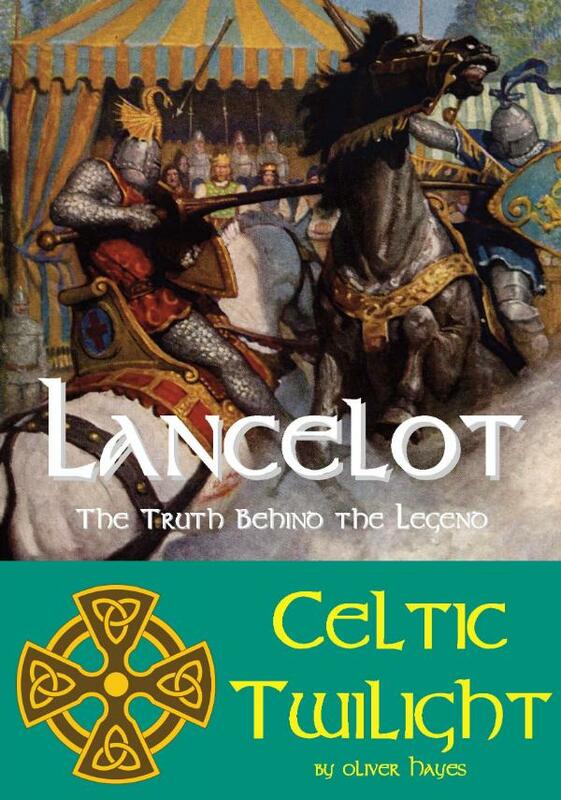 Of all the Knights of the Round Table, none is so famous as Sir Lancelot. He is both the finest of the Arthurian knights, and the worst. He is the champion of the Round Table, and the reason for its destruction. He is loyal, yet treacherous. Noble, but base. His is a complex character that combines the best and worst of the world of chivalry in one person. I have decided to go back into the murky background of this problematic figure to try to track him down once and for all. What I have found might surprise you.